From advertising to corporate events, training videos to drone work, documentaries to livestreams – we’ve filmed, produced and edited projects right around south-east Queensland and New South Wales. 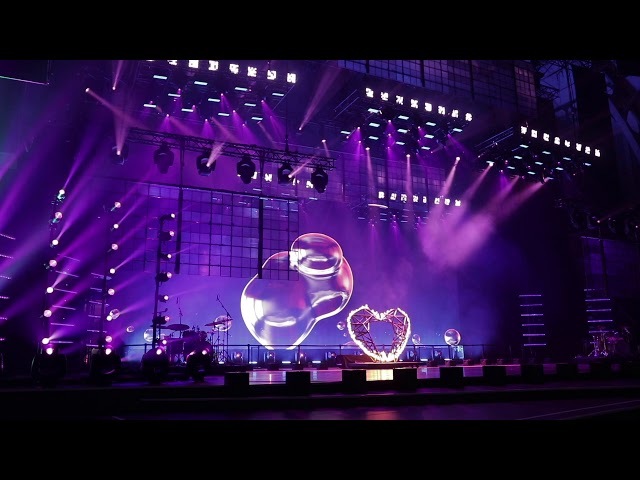 Our background in A/V means we have all the gear required for a quality production – from lighting to jibs, stabilisers, drones, microphones, livestreaming and vision mixing gear, we’ve got it covered. We can also edit, colour-grade and package footage for various different platforms. If you’re keen to get started on your video project, please get in touch. Our playlist below contains various videos we’ve produced, filmed & edited – from corporate videos to testimonials and travel pieces… simply select a video from the playlist underneath to watch it. Andy filmed & edited this video at, and while working for/under, GP AU/NZ (through a shared-resource & equipment usage arrangement). We used our drone, DSLRs, stabiliser gimbal & jib rigs to create this 30-second TVC for Hi-Tech Self Storage on the Sunshine Coast. Twice a year, thousands of GP employees around the world take a day off during the week to give back, mainly by dedicating time, to the communities in which we live and work. Yesterday, the Global Payments AU/NZ team came together to raise funds for the Cancer Council. 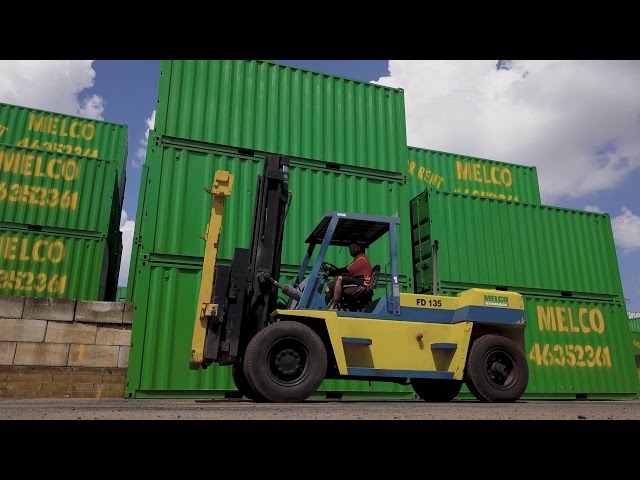 Andy filmed & edited this video at, and while working for/under, GP AU/NZ (through a shared-resource & equipment usage arrangement) at Melco Self Storage in Toowoomba, who have a huge storage facility with over 700 containers. Andy filmed & edited this video at, and while working for/under, GP AU/NZ (through a shared-resource & equipment usage arrangement) at Haven Real Estate, one of Console's clients on the Gold Coast. 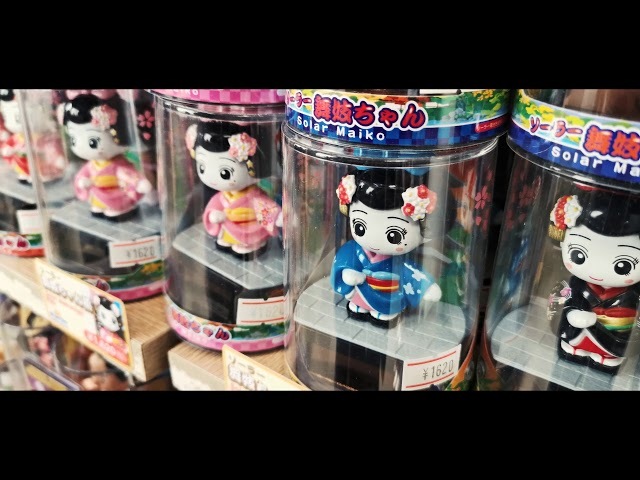 We used our DSLRs & stabilizer gimbal to create this video throughout Japan & Singapore recently. Andy filmed & edited this video at, and while working for/under, GP AU/NZ (through a shared-resource & equipment usage arrangement) - for Digital Garage. 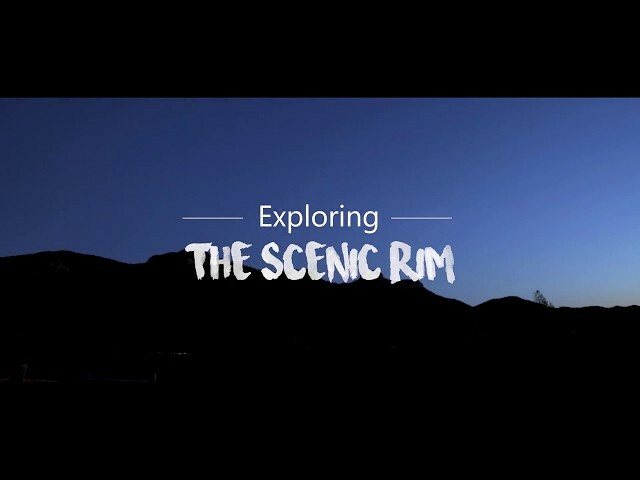 We used our drone, DSLRs, stabilizer gimbal & hyperlapse rig to create this video in & around Tarome, in Queensland's Scenic Rim. Soundtrack: "Troubled" (Fairlane Remix) by Elephante. 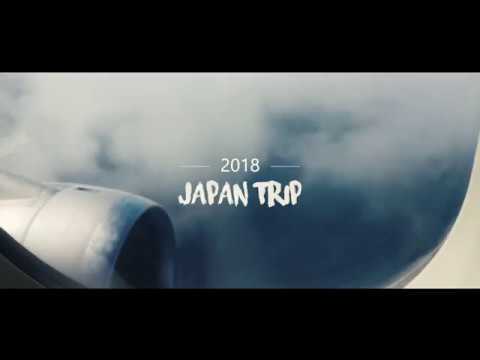 We used our DSLRs & stabilizer gimbal to create this video throughout Tokyo, Kyoto & Osaka, in Japan. 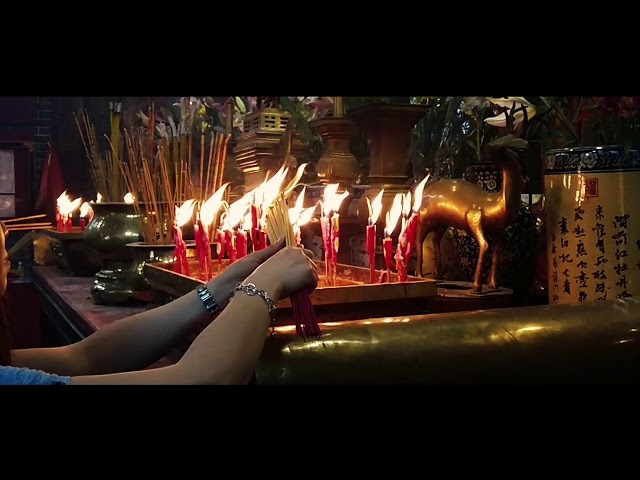 We used our DSLRs & stabilizer gimbal to create this video throughout Hong Kong recently. 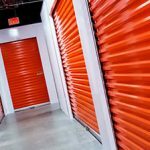 When it comes to self storage & removals, there several commonly-used box types & sizes available in the industry ...but which box does what? 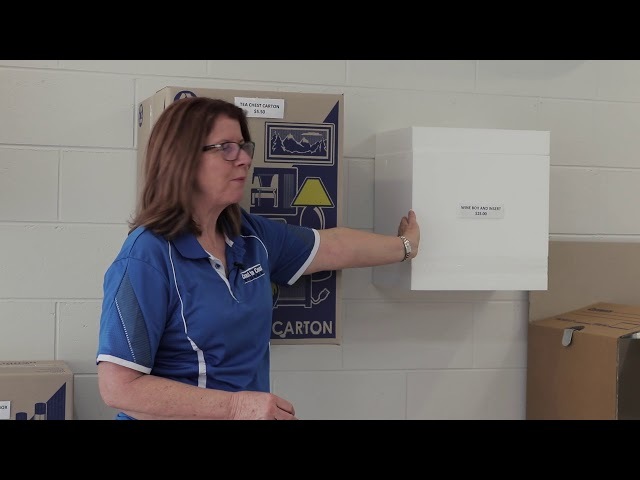 We shot this quick educational video with Coast To Coast Storage on Australia's Tweed Coast to help users find the best box for their needs. PRG is one of the world's largest hire & AV production companies. 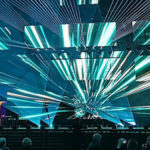 At the annual Prolight+Sound event in Frankfurt, PRG Deutshland put on an amazing highlights show. Here's our video & edit of their show. Nb. We are in no way affiliated with PRG. All production elements created by PRG & their partners. We merely filmed and edited this video. We’ve livestreamed, filmed & edited a number of corporate events (multiple vision & audio sources). We filmed & edited an independent documentary for the Sydney Gay & Lesbian Mardi Gras parade when it turned 30, in 2008. 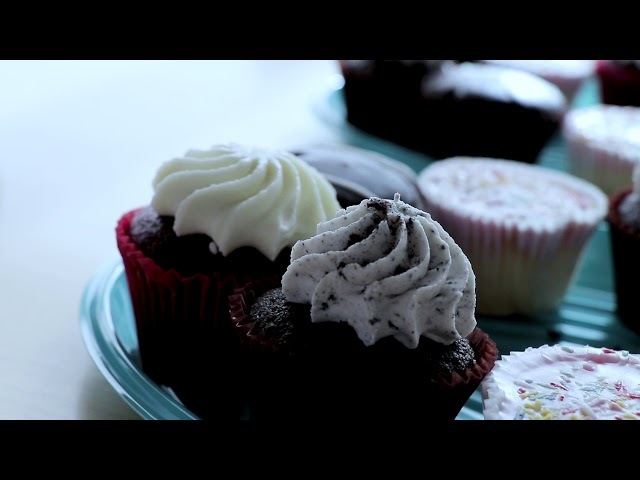 We’ve filmed & produced corporate videos for a number of large Australia brands. We’ve edited dashcam video and enhanced dash-cam footage from car accidents for use by police, or in court cases. We’ve taken product videos shot on a mobile phone, edited them with music, titles and added company branding. Enhance, cut, zoom or slow-down CCTV footage of break-ins or similar incidents, or footage from home security cameras. We’ve edited old weddings from multiple cameras & tapes into a single DVD, and added a gallery of still photos at the end, set to music. 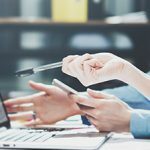 We’ve taken footage from a corporate event and mixed it with PowerPoint slides, stock video, Instagram photos and product logos – and turned it into a 3-minute conference highlights reel for delivery on YouTube. Please get in touch and we can discuss your requirements for your next video editing project. I contacted Big Budda Boom when I had failed in all of my attempts to edit sections of a video which I needed to imbed into a PowerPoint presentation. I required the Power Point for a conference presentation in Tasmania and time was quickly running out. BBB were amazing – they took the work immediately and had it all done within 24 hours of my contacting them. They kept in constant contact with me by phone and email to ensure that the right video sections were in the Power Point and that it all worked correctly. On the day of the presentation it all went smoothly! I highly recommend this great service to anyone – they were life-savers!